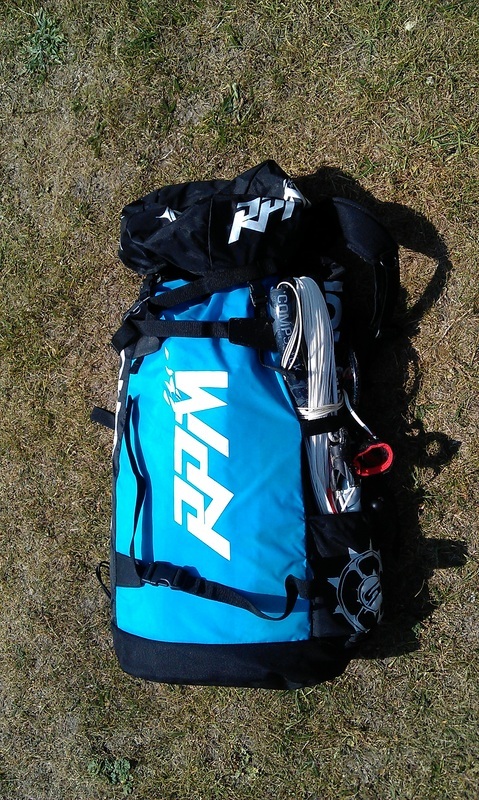 The 2013 RPM returns again in its ever-popular format - "Open C" canopy with the dual-pulley bridle we've become used to. Like all Slingshot kites, the RPM has a one pump inflation system and like previous incarnations has only 3 slim struts. 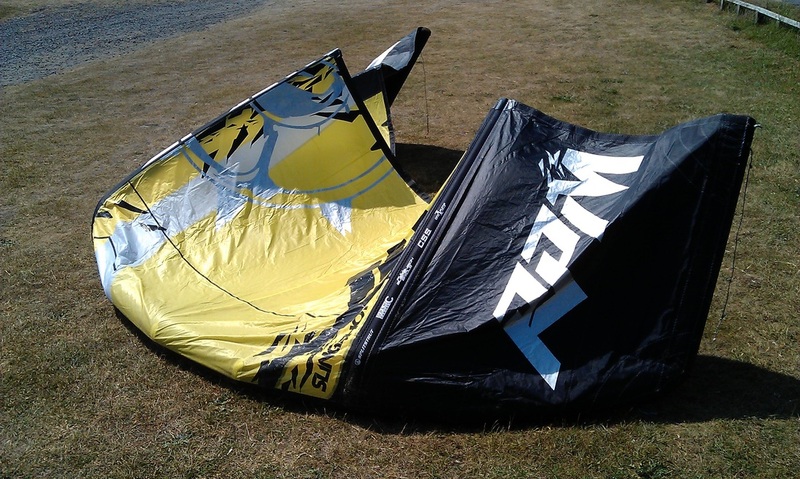 The four rear line connection allow plenty of adjustment of bar pressure and the two front line connection options allow the kite to be tweaked to be more wake-style or freestyle oriented - sitting the kite deeper or further forward respectively. One noteworthy change this year is the inclusion of a narrow dacron strip across the centre of the canopy - presumably to guard against edge to edge tears. 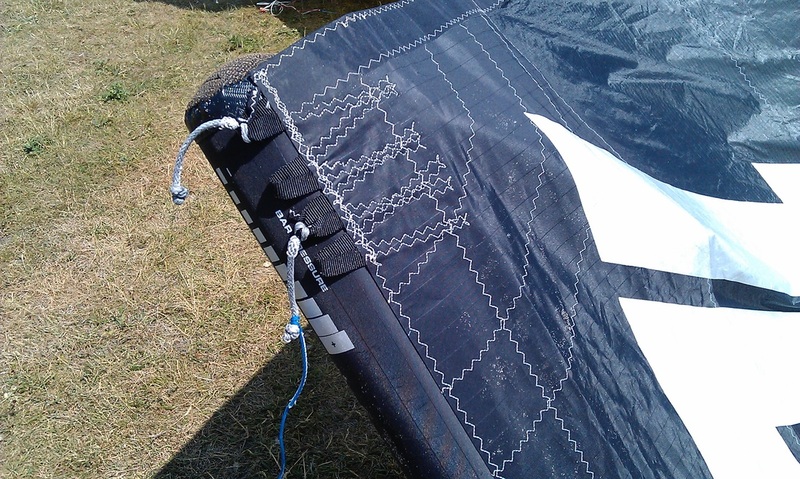 The meaty slingshot bar has a few minor improvements to the previous years design - a coated centre hole which should reduce de-power line wear, a two-tone colouring to assist in getting the bar the correct way around, and small velcro line-locks to help keep your lines tidy. 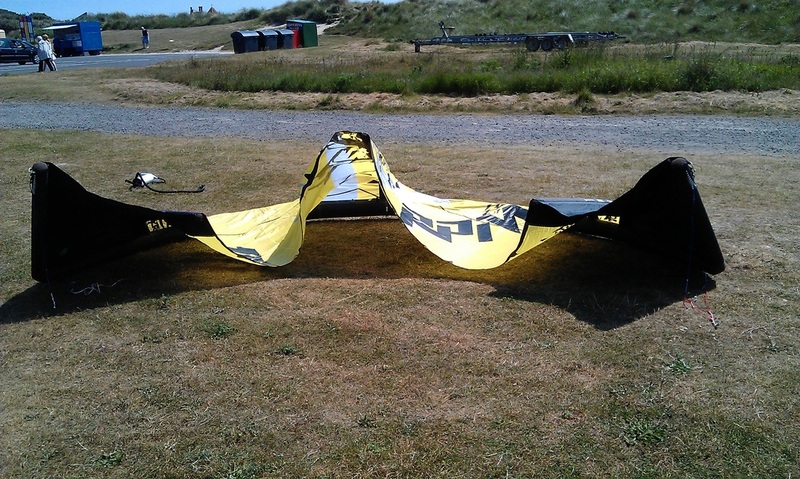 The smallest kite sizes in the range use a 17inch bar with 20m lines, extending to a 20inch bar with up to 27m lines on the largest in the range. 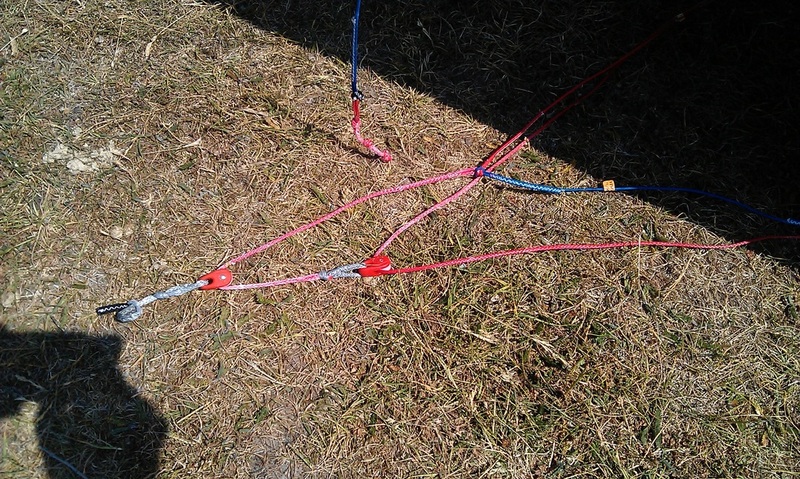 The flying lines continue their usual high standard - 800lb strain on the front and a little lighter on the back lines. 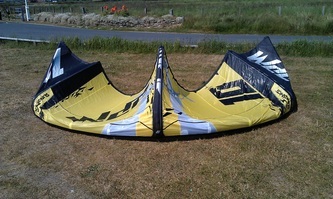 When flown on the beach the RPM feels very familiar - fast through the air and generates a good deal of power when worked. 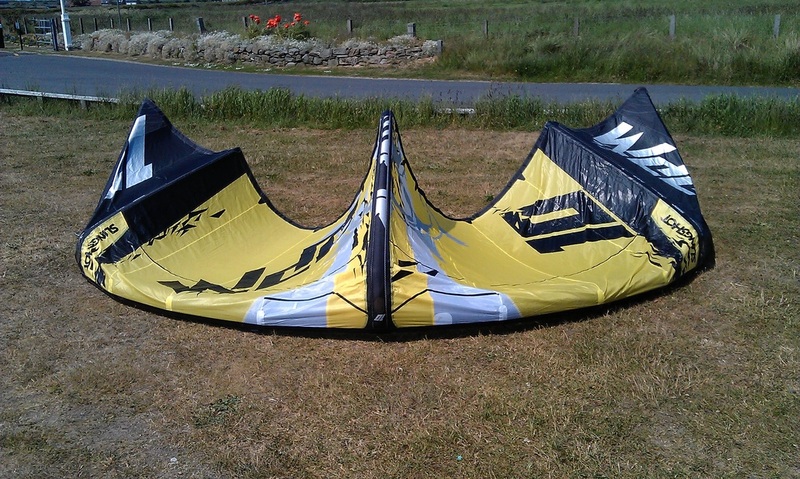 It has great stability and also generates some impressive lift when jumped off the beach in light airs. The bar pressure settings offer a good range of tuning between medium light up to medium heavy, and the wake setting sits the kite back in the window a little. 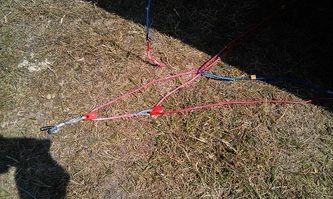 The RPM unhooks with ease and parks still in the sky for handlepasses with good feedback at all times.